relented, trading four goats for what would become a lifelong commitment for Chris. Collingwood Horse Show riding Davos. in the $100,000 Grand Prix of Del Mar in May of 2016 with Concorde. 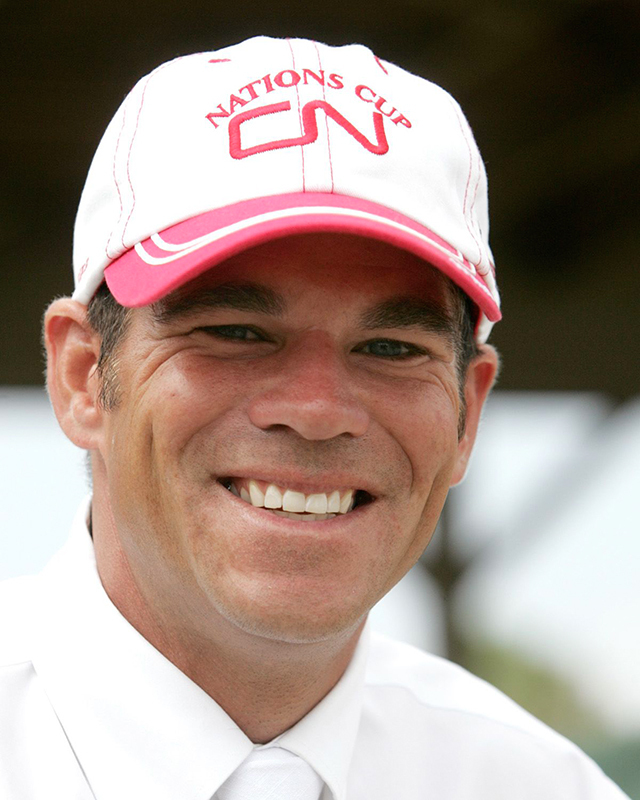 member of the Canadian Nations’ Cup team, and CSIO5* Rome, Italy, where he rode as an individual. Ogomori, to an appearance at the 2018 Asian Games as a member of Japanese team.